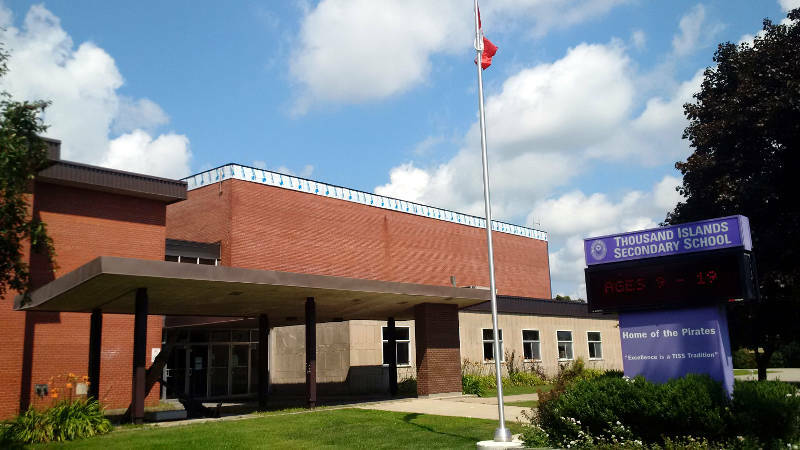 BROCKVILLE – A student escaped serious injury after being hit by a vehicle outside Thousand Islands Secondary School on Wednesday (Oct. 19). City police say the teen stepped out into the street from between two school buses on Parkedale Avenue when he was hit. The 14-year-old was struck around 2:30 p.m. by an eastbound vehicle on Parkedale. He was treated by paramedics for non-life threatening injuries. Police say no charges will be laid.